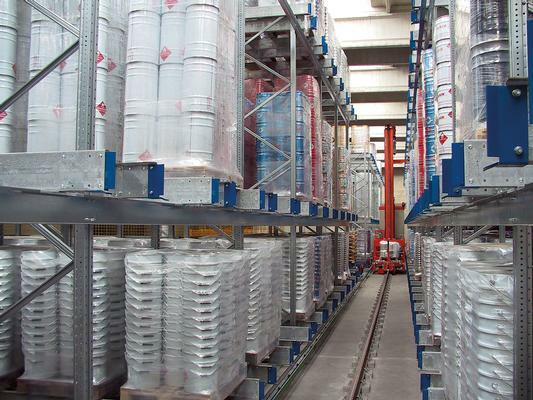 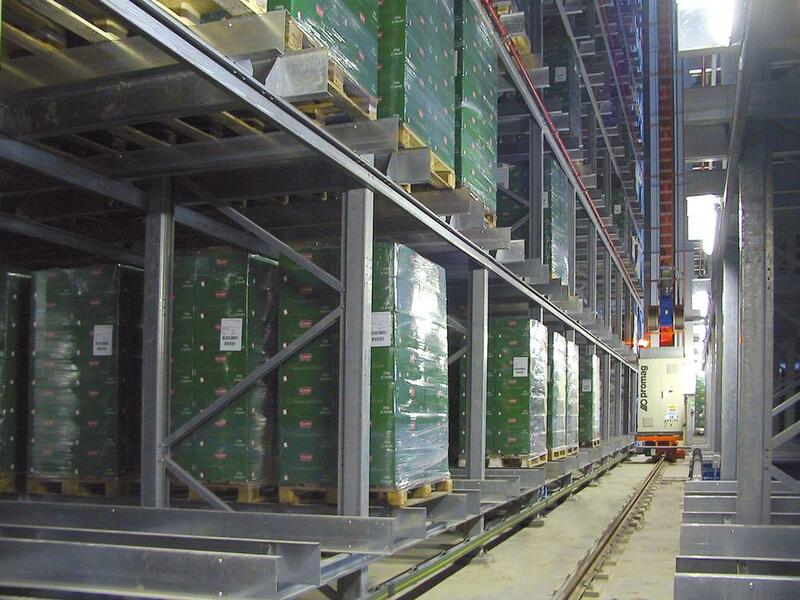 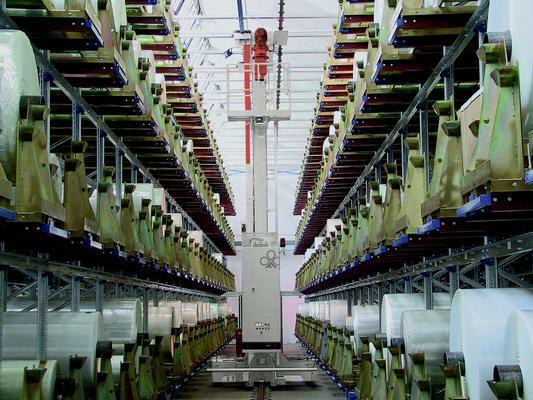 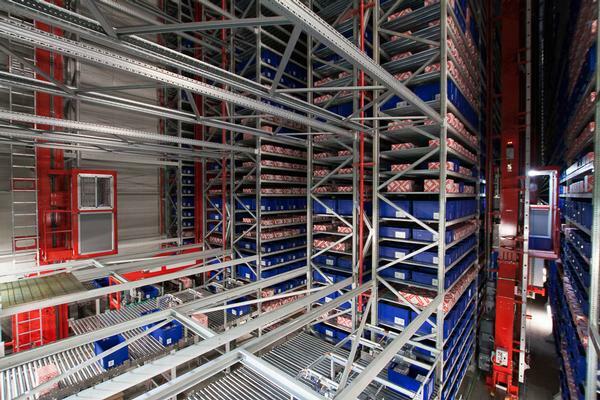 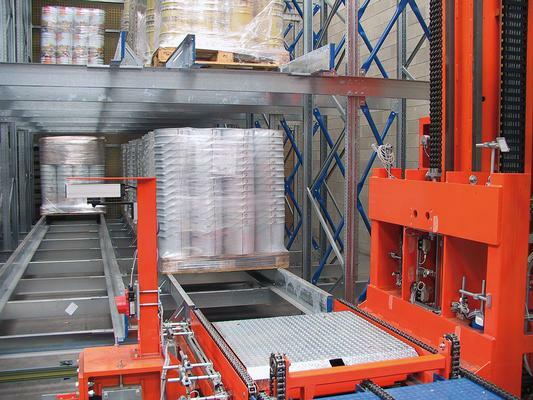 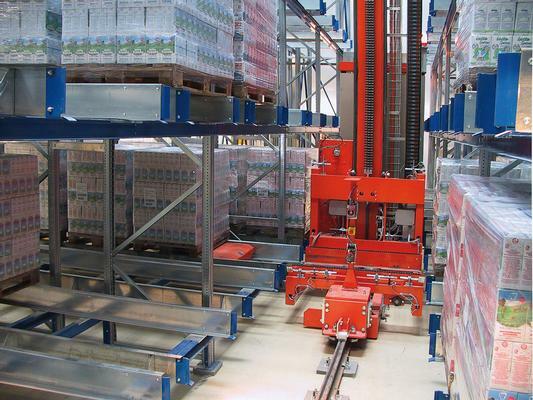 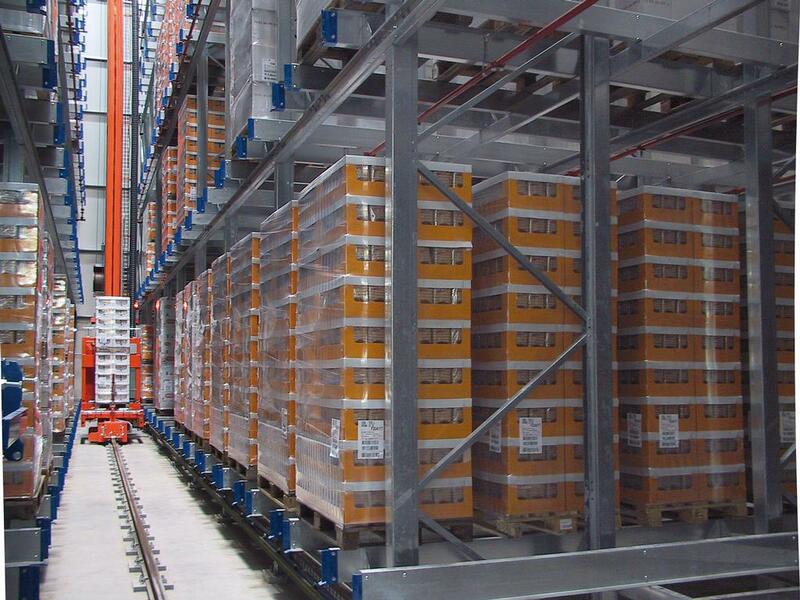 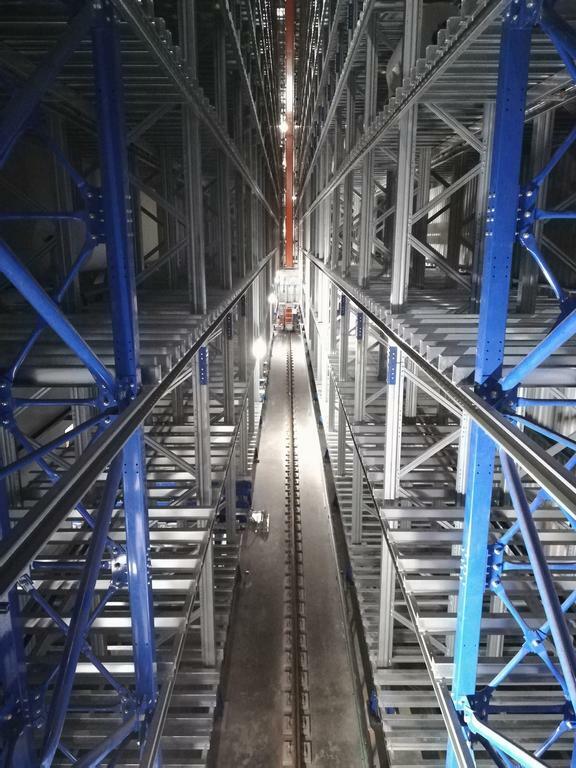 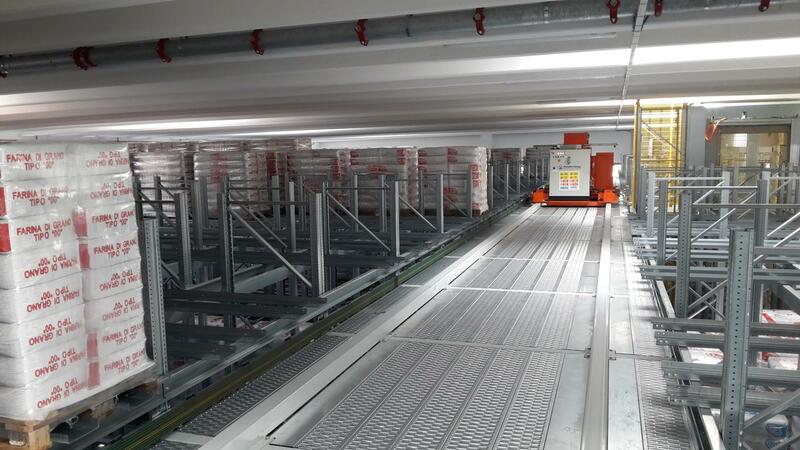 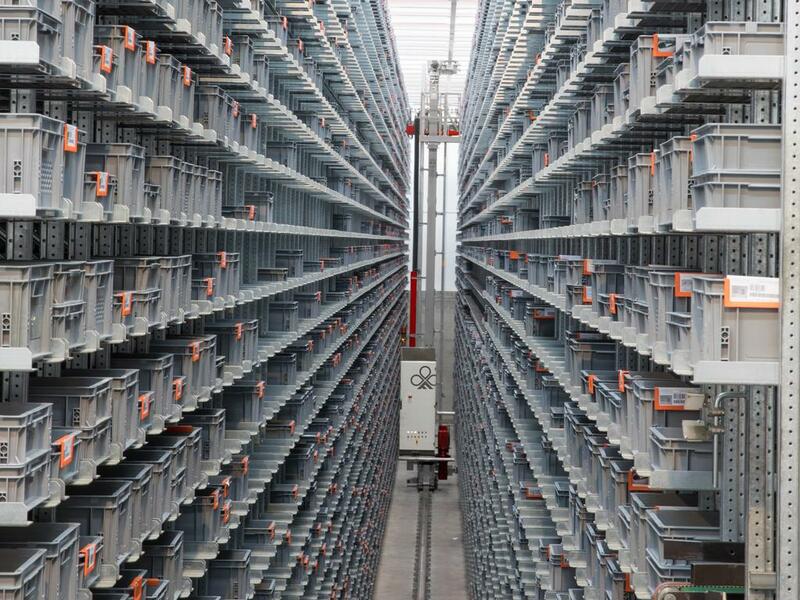 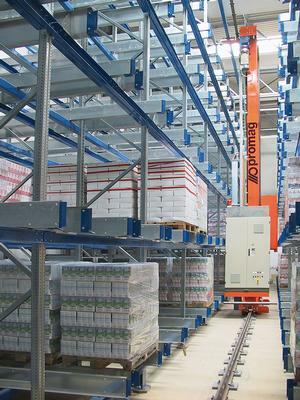 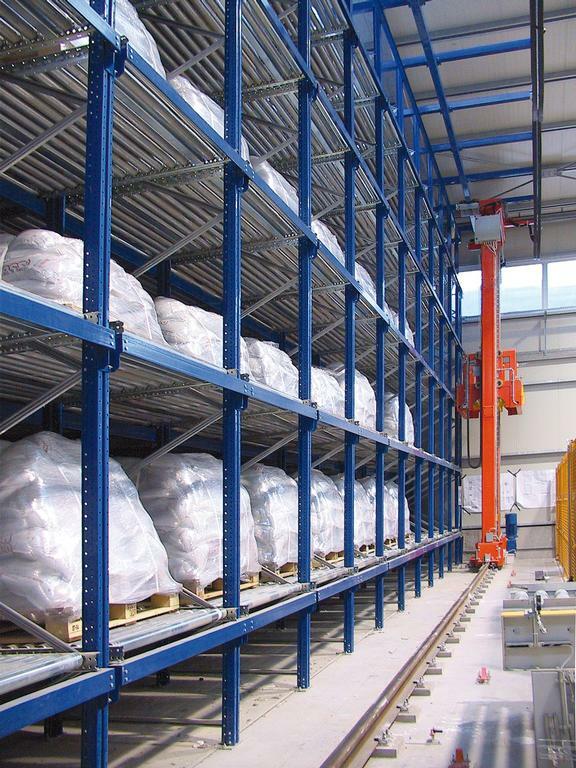 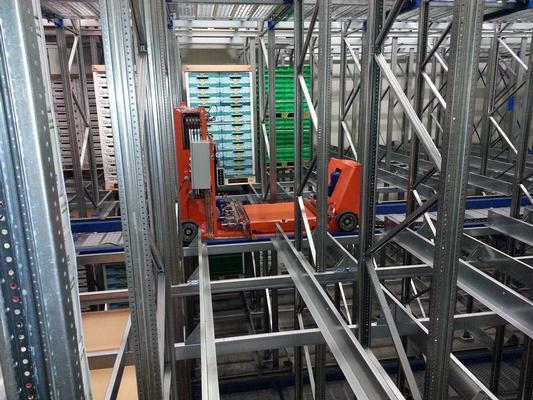 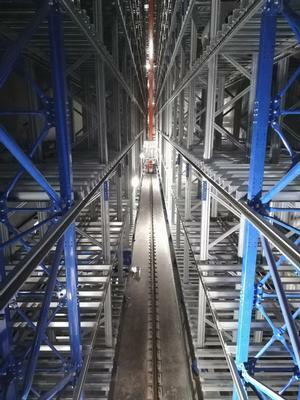 In addition to conventional automated storage and retrieval systems using either single or dual depth shelves, the Ferretto Group offers other solutions that enable exceptional space utilization and high storage densities. 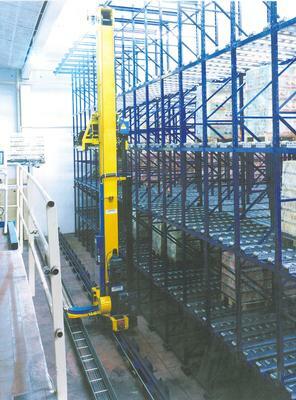 The shuttle storage system uses shuttles that store and pick up the load units autonomously. This solution is able to store a large number of pallets on each level, optimizing all the available storage space. The Ferretto Group's multi-depth automatic storage systems are managed by the Ejlog management software, specially developed to be easily integrated with different logistics solutions, including corporate information systems.